For some, beer and spirits are a way of life. It’s a true ancient handcrafted art with endless creative recipes. 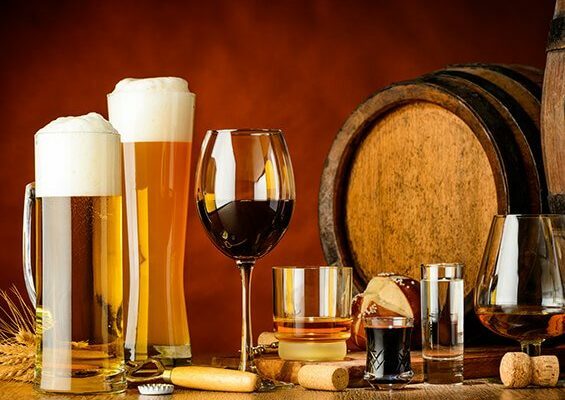 Join us and take some time away to explore, learn and taste the ingenious techniques that are used at Tuckerman Brewing, Moat Mountain Smokehouse & Brewing and Tamworth Distilling. Snowvillage Inn has created this wonderful package to showcase an unforgettable experience of food, beer, spirits and exploration. Cozy up in one our unique guest rooms with your complimentary brews and our hand crafted nuts when you arrive. Then, enjoy a four course dinner at Max’s Restaurant and Pub, our casual fine dining room located in the Main Inn. This experience will not disappoint, it will be a complete epicurean adventure! Wake to the best coffee around, Kevin’s hearty breakfast with freshly baked muffins and hot entree choices, and then you’re off to explore. At Tuckerman Brewery Co, you walk into the new tasting room and are greeted with the smells of warm malts and hops as well as a beautiful 43 foot long bar. Their staff will happily serve you up a flight of beer samples, some of which are only available in the tasting room. 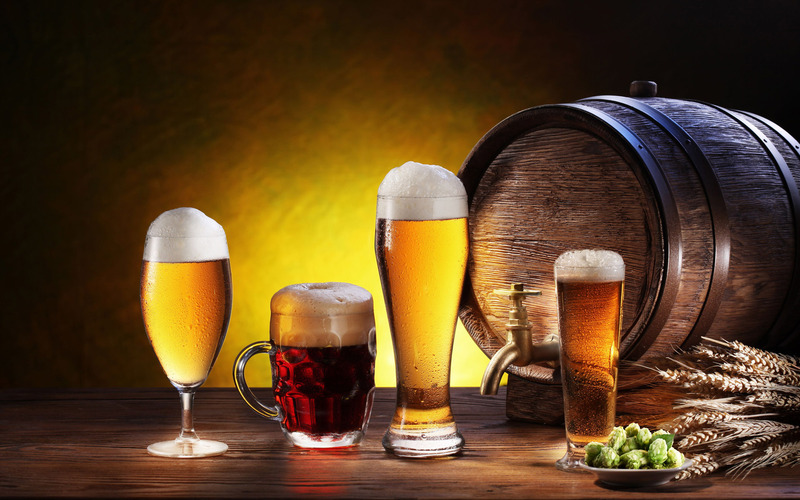 After you’ve had the opportunity to sample some of the brews, they offer a guided explanation of the brewing process, pointing out and explaining the equipment used in the brewery and show you what goes into making their award winning beers. 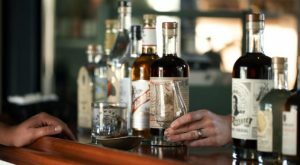 After your brewing education, you are invited to a spirited experience with our favorite local distiller’s at Tamworth Distilling and Mercantile. This place is way better than amazing. As soon as you enter, you are welcomed to the tasting bar and retail store where you can take in the view of the operations area and the beautiful Vendome custom copper still. There, you may taste five of their spirits, shop for your cocktail needs and enjoy some of the Distiller’s Bread and mixed nuts, both made from their spent whiskey grains. The perimeter is lined with windows, making every visit a full visual tour. Watch their distillers at work in the distilling room and test kitchen. But that’s not all, you will also get an exclusive tour of the production side of the Barrelhouse! The folks over there are very knowledgeable about the awesome processes practiced, so ask a lot of questions as they fill you in with some fascinating details. These kind folks will send you off with a USA made Tamworth Distilling signature rocks glass and an experience like none other. Also, make sure you head out to their beautiful Botanical Gardens (in season) that lead the way to the Barrelhouse filled with aging barrels of whiskey, gin, and brandy! So plan to come visit us hungry, thirsty, and ready to be schooled!